Take care of your enemies, Game of Thrones style! Or you could just wear this vintage inspired poison ring for the fashion. Inspired by vintage pillbox rings, poison rings weren't often used for poison but more as a keepsake ring. 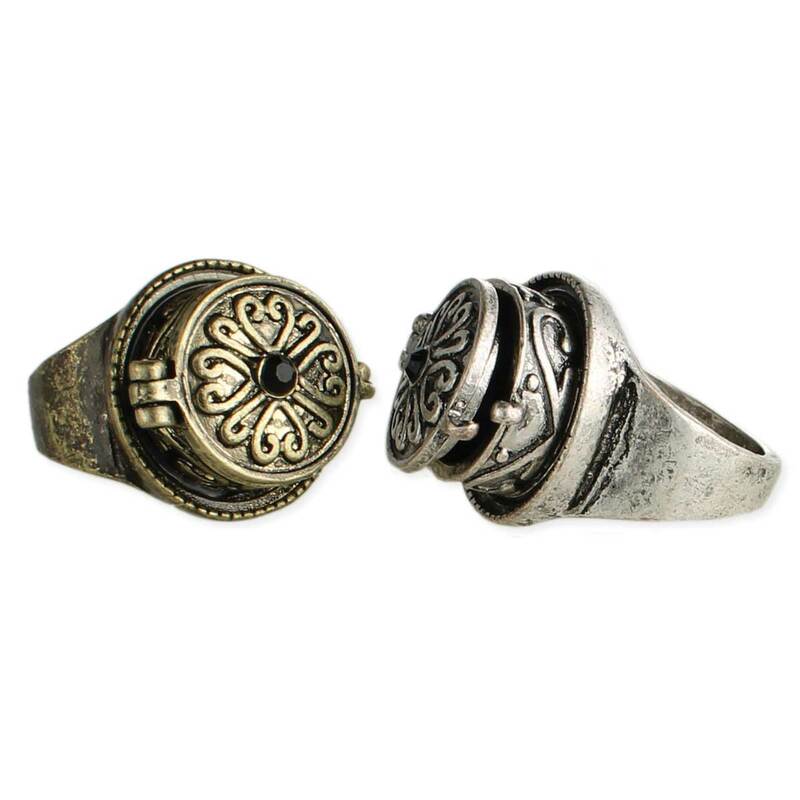 Use this antique inspired ring to carry pills, notes, pictures or mementos.